Quantum physics, celebrated for its predictive success, has also become notorious for being an inscrutable mass of paradoxes. 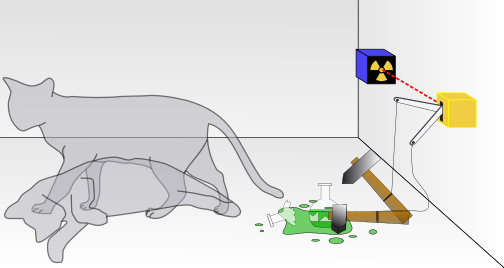 The shocking aspects of quantum theory can be summarized by three issues: uncertainty; nonlocality; and the measurement problem (or the problem of Schrödinger’s Cat). The first issue consists in the fact that the tiny objects described by quantum theory, such as the constituents of atoms — protons and electrons, for example — cannot be pinned down to definite locations and speeds at the same time. If one of these properties is definite, the other must be in a quantum superposition, a kind of “fuzziness” that we never see in the ordinary macroscopic world of experience. The second issue arises in certain kinds of composite systems, such as pairs of electrons, in a so-called “entangled” state. If you send two such electrons off to the opposite ends of the galaxy, quantum physics tells us that they are still somehow in direct communication, such that the result of a measurement performed on one of them is instantly known to the other. This seems to be in conflict with another very successful theory, [Albert] Einstein’s theory of relativity, which tells us that no signal can be transferred faster than the speed of light. It may come as a surprise to learn that there is a way to make sense of all three of these seemingly paradoxical features of quantum mechanics. 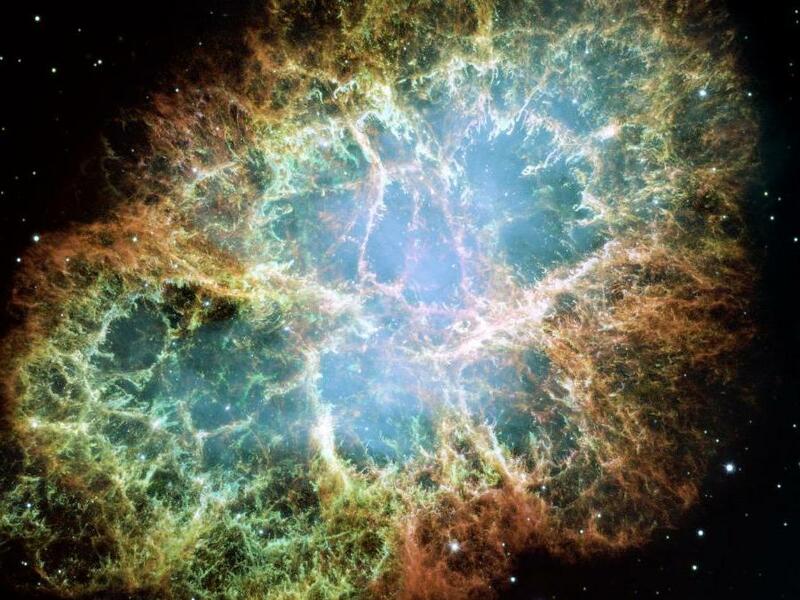 However, there is, of course, a price to pay for that solution: a paradigm change as startling as the one that accompanied Einstein’s theory of relativity — which told us, despite our intuitions, that there is no such thing as absolute space or time. Quantum physics requires that we “think outside the box,” and that box turns out to be space-time itself. The message of quantum physics is that not only is there no absolute space or time, but that reality extends beyond space-time. Metaphorically speaking, space-time is just the “tip of the iceberg”: Below the surface is a vast, unseen world of possibility. And it is that vast, unseen world that is described by quantum physics. This is not a wholly new idea: Another founder of quantum theory, Werner Heisenberg, stated that a quantum object is “something standing in the middle between the idea of an event and the actual event, a strange kind of physical reality just in the middle between possibility and reality.” Heisenberg called this potentia, a concept originally introduced by the ancient Greek philosopher Aristotle. It turns out that if we apply Heisenberg’s insight to an intriguing interpretation of quantum theory called the Transactional Interpretation (TI), we gain a unified understanding of all three paradoxical aspects of quantum theory. TI was originally proposed by John G. Cramer, professor emeritus at the University of Washington. Its key feature is that the process of absorption of a quantum state is just as important as the process of emission of a quantum state. This symmetry is nicely consistent with relativistic quantum theory, in which quantum states are both created and destroyed. But it comes with a counterintuitive feature: The absorption (or destruction) process involves quantum states with negative energy. For this reason, TI has generally been neglected by the mainstream physics community. However, it turns out that if you include this “response of the absorber,” you get a solution to the so-called “measurement problem” — the problem of Schrödinger’s Cat. A clear physical account can be given for why the cat does not end up in a “fuzzy” superposition of alive and dead. We even get a natural explanation for the rule used to calculate the probabilities of measurement outcomes (the so-called “Born Rule” after its inventor, Max Born). In TI, the “collapse of the quantum state” is called a transaction, because it involves an “offer” from the emitter and a “confirmation” from the absorber, much like the negotiation in a financial transaction. When these occur, we get a “measurement,” and that allows us to define what a measurement is — and explains why we never see things like cats in quantum superpositions. But, in the new development of TI, the offers and confirmations are only possibilities — they are outside the realm of ordinary space-time. In fact, it is the transactional processes that creates space-time events: “Collapse” is the crystallizing of the possibilities of the quantum realm into the concrete actualities of the space-time realm. So, collapse is not something that happens anywhere in space-time. It is the creation of space-time itself. The preceding is just the barest introduction to this new, updated version of TI that I call “possibilist TI” or PTI. (The details appear in peer-reviewed publications and in my books.) But if we accept the idea that quantum physics is describing possibilities that exist beyond space-time, then it can begin to make sense that those possibilities are “fuzzier” than the objects we experience in space-time and their correlations are not subject to relativistic “speed limit” that applies to the space-time realm only. And we gain a clear account of measurement that explains why Schrödinger’s Cat is never alive and dead at the same time. “We astronomers are supposed to say, ‘We wonder about the stars and we really want to think about it,’ ” says Kulkarni — in other words, think deep thoughts. But he says that’s not really the way it is. Make no mistake, Kulkarni says by “playing” with toys like optical telescopes, radio telescopes and space telescopes, astronomers have made measurements that reveal the age of the universe, the fact that it’s expanding and that there are lots of other solar system besides ours out there. 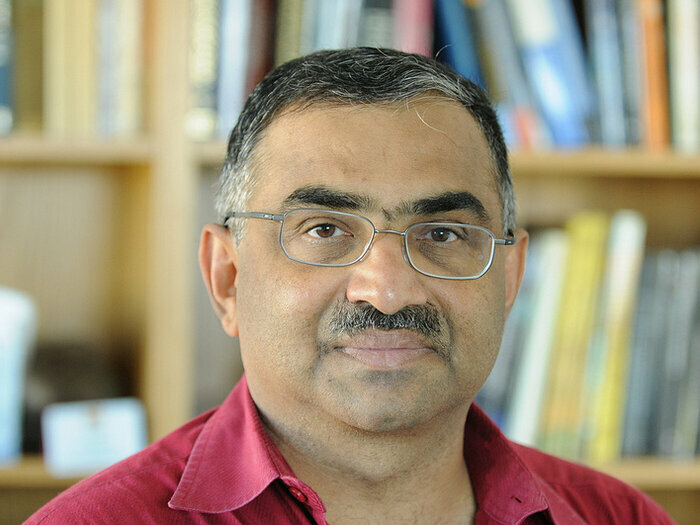 Many of those fundamental discoveries — including measuring the rate at which the universe is expanding and determining the composition of stars — were made using telescopes at the Palomar Observatory, which Kulkarni now directs. He invited me to visit so I could get a sense of the wonder astronomers feel when working at the observatory. On a Wednesday morning earlier this year, I picked Kulkarni up from his home near Caltech’s Pasadena campus. The drive from Pasadena to Palomar in the mountains north of San Diego takes about 2 1/2 hours. Kulkarni was born in India in 1956. He has been an astronomer his entire professional life. But look at the whole person and you’ll see a man of contrasts. He loves Brazilian music. He raises bunny rabbits. And he says one of his deepest passions is the exact opposite of astronomy: It’s the history of great economic collapses. The dome at Caltech’s Palomar Observatory, shown in a long-exposure nighttime shot, houses the 200-inch Hale Telescope. As we approach the observatory, the road starts climbing through a forest on the side of a mountain. A little farther ahead, a large dome appears, stark white against the blue sky. “Now you can see the 200-inch or sometimes called the ‘Big Eye,’ ” says Kulkarni. 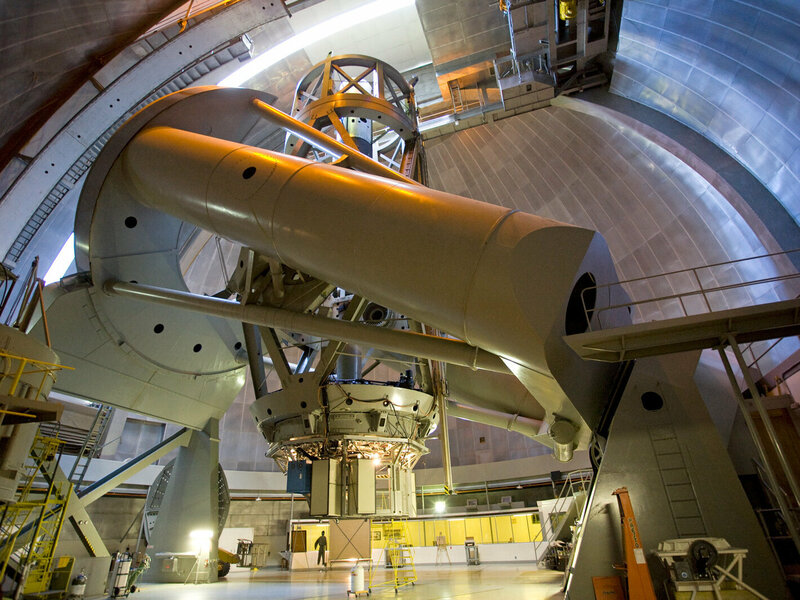 For nearly 50 years, the 200-inch Hale Telescope at Palomar was the largest in the world. It’s a masterpiece of engineering. Even though it’s aging, Kulkarni says it can still be used for good science. Besides, he loves it here. When the dome slides open, the view of the sky is breathtaking. To stand here with Kulkarni is to bring together the past and the future. For as much as Kulkarni delights in this place, as inspiring as it is to be here, he says actually visiting a telescope is soon to be a thing of the past. Machines are good for studying the sky because they have no preconceived notions about what they’ll find. Astronomers, Kulkarni says, just don’t have the imagination to know what to look for. “The sky is so much richer and so much more imaginative than the imagination that you should always approach it with a certain sense of openness,” he says. Kulkarni says you look at the information the machines collect and try to figure out what it’s telling you. That’s the way you make discoveries. Kulkarni is 58. I asked him if he thought he’d ever get tired of playing with his toys. He said not really — but he knows someday he’ll have to try something different. Well, a man can dream. Stars over the Cerro Tololo Inter-American Observatory in Chile. 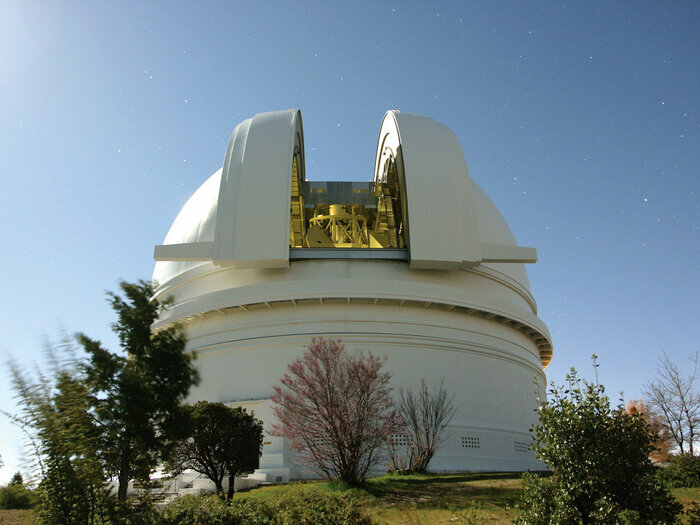 Sheppard and Trujillo used the new Dark Energy Camera (DECam) on a telescope there to find the distant dwarf planet 2012 VP 113. On a mountaintop in Chile, excavators have just started work on a construction site. It will soon be home to a powerful new telescope that will have a good shot at finding the mysterious Planet X, if it exists. “Planet X is kind of a catchall name given to any speculation about an unseen companion orbiting the sun,” says Kevin Luhman, an astronomer at Penn State University. For more than a century, scientists have observed various things that they thought could be explained by the presence of an unknown planet lurking at the edge of our solar system. Finding a major new planet would be big news. While dwarf planets like “Sedna” haven’t exactly become household names, a planet the size of Earth or Mars might get added to the list of planets students have to memorize. Luhman recently went hunting for planet X using WISE, a NASA space telescope that detects infrared light. It would have found anything the size of Jupiter or Saturn, because gas giants like these are big enough and warm enough that they produce a lot of infrared light. But last year, Luhman reported that they didn’t see any planet like that. Still, there may be smaller, cooler planets out there — until recently, scientists had no way to look for them. “Up until a year or two ago, we just didn’t have the technology to do this, because we didn’t have large cameras on large telescopes,” explains Scott Sheppard, an astronomer at the Carnegie Institution for Science in Washington, D.C.
Sheppard and his colleagues have been searching for very faint objects using a massive camera on a powerful telescope in Chile. Last year, he and Chad Trujillo, of the Gemini Observatory, announced that they’d found a dwarf planet that they nicknamed “Biden,” since its temporary name is 2012 VP113. It’s a little pink ball of ice that’s far beyond Pluto. There’s a framed photo of the dwarf planet hanging on the wall of Sheppard’s office; if he has his way, there soon will be more photos up there. In Trujillo’s view, if a large planet is out there, astronomers are unlikely to find it until the Large Synoptic Survey Telescope comes online. The device is designed to scan huge swaths of sky for faint objects; the building site for it is already being prepared on top of a mountain in Chile, and construction will begin in earnest this year. The telescope is expected to start operations in the early 2020s. “But, we could get lucky,” Trujillo notes — somebody might find the distant planet sooner than that. Others agree that the chances of finding something sizable are good. 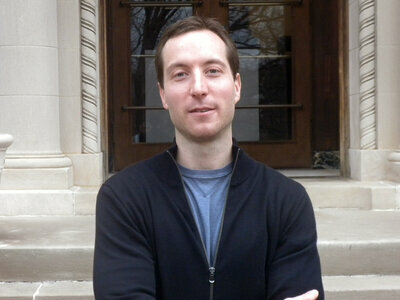 Finding a big new planet would be like meeting a new neighbor, says Kenyon. A smoldering debate about whether researchers should ever deliberately create superflu strains and other risky germs in the interest of science has flared once again. Some scientists think new types of bird flus should arise only in chickens, not in labs. 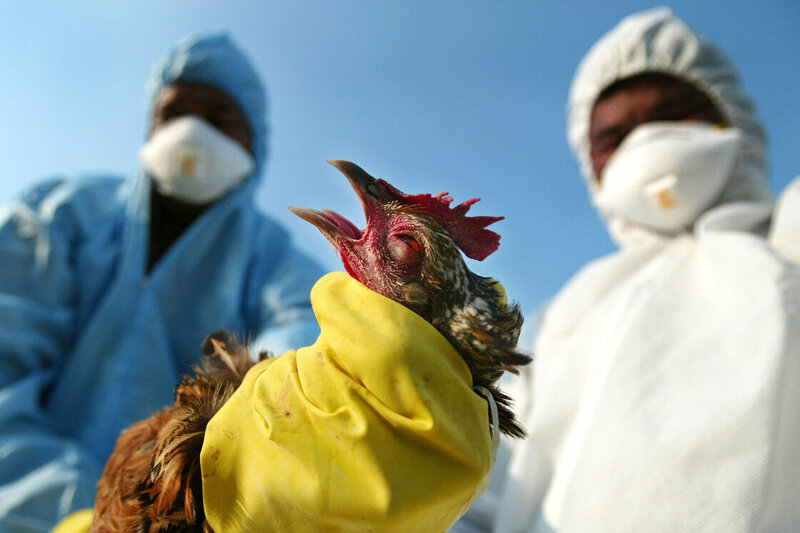 Here a worker collects poultry on a farm in Kathmandu, Nepal, where the H5N1 virus was infecting animals in October 2011. Proponents of the work say that in order to protect the public from the next naturally occurring pandemic, they have to understand what risky infectious agents are capable of — and that means altering the microbes in experiments. Critics argue that the knowledge gained from making new strains of these germs isn’t worth the risk, because a lab-made pathogen might escape the laboratory and start spreading among people. Now, as scientists on both sides of the dispute have formed groups that have issued manifestos and amassed lists of supporters, it looks like the prestigious will step in to weigh the risks and benefits. “ I don’t think we have adequately involved the public so that they understand the possible consequences of mistakes, or errors, or misadventures in performing this kind of science. A representative of the National Institutes of Health, which funds this research, says that NIH, too, is “giving deep consideration to the many views expressed by various highly respected parties” about the best way forward. Scientists have passionate debates all the time, but it’s usually about the meaning of some experimental result, says Casadevall, a microbiologist at the Albert Einstein College of Medicine in New York. Dr. David Rellman, a microbiologist at Stanford University, thinks the risks of making a new strain of flu virus that has the potential to cause a pandemic are very real. “ These viruses are out there. They cause disease; they have killed many, many people in the past. We bring them to the laboratory to work with them. Controversial work on lab-altered bird flu was halted for more than a year in a , voluntary moratorium after two labs generated new, more contagious forms of the bird flu virus H5N1. Eventually, after federal officials promised more oversight, the experiments started back up and the controversy quieted down. But key questions were never answered, Relman says. Last month, Relman met in Massachusetts with others who are worried. They formed the Cambridge Working Group and issued a statement saying that researchers should curtail any experiments that would lead to new pathogens with pandemic potential, until there’s a better assessment of the dangers and benefits. By coincidence, they released their official statement just as the public started hearing news reports of various , such as a forgotten vial of smallpox found in an old freezer, and mishaps involving anthrax and bird flu at the Centers for Disease Control and Prevention. What’s more, the unprecedented Ebola outbreak has reminded the public what it looks like when a deadly virus . All of this led a different band of scientists to also form a group — to publicly defend research on dangerous pathogens. “There are multiple events that have come together in a rather unusual convergence,” says Paul Duprexa microbiologist at Boston University. He sees the recent reports of lab mistakes as exceptions — they don’t mean you should shut down basic science that’s essential to protecting public health, he says. Duprex helped form a group that calls itself Scientists for Science. The group’s position statement emphasizes that studies on already are subject to extensive regulations. It says focusing on lab safety is the best defense — not limiting the types of experiments that can be done. Whenever questions about safety are raised, Duprex says, scientists have one of two options. They can keep their heads down, do their experiments and hope it will all go away. Or, he says, they can proactively engage the public and provide an informed opinion. Each of these two groups of scientists now has a website, and each website features its own list of more than a hundred supporters, including Nobel Prize winners and other scientific superstars. One thing that almost everyone seems to agree on is that, to move forward, there needs to be some sort of independent, respected forum for discussing the key issues. The American Society for Microbiology has called on the prestigious National Academy of Sciences to take the lead. A representative of the Academy says NAS does plan to hold a symposium, later this year. The details are still being worked out. Tim Donohue, a microbiologist at the University of Wisconsin, Madison who is president of ASM, says a similar kind of debate happened back in the mid-1970s, when brand-new technologies for manipulating DNA forced scientists and the public to tackle thorny questions. See the full article, with links, here. Is physics in crisis? 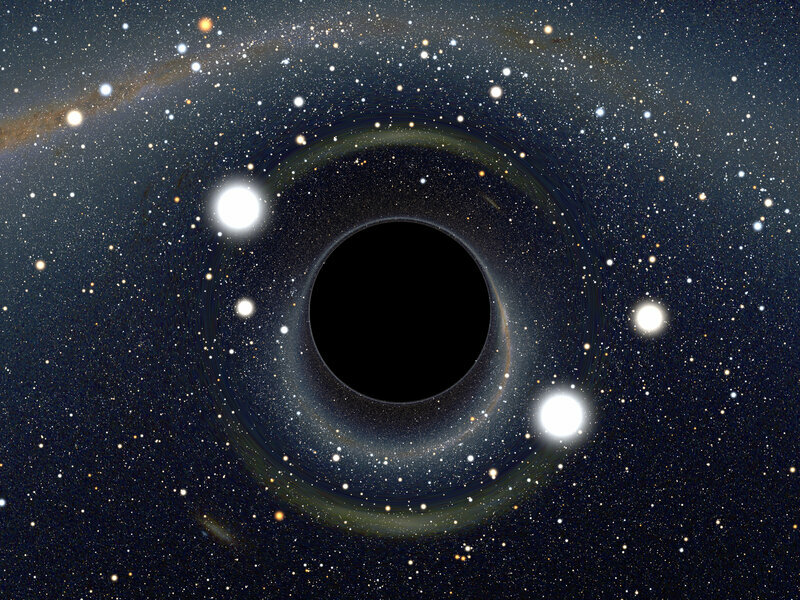 An article in the May issue of Scientific American by physicists Joseph Lykken, from Fermi National Accelerator Laboratory, and Maria Spiropulu, from the California Institute of Technology, lay bare an issue that is keeping a growing number of physicists up at night. Will supersymmetry — the hypothetical symmetry of nature proposed some 40 years ago — be proved out? Or should it be archived to history as just another clever idea that didn’t prove true? A lot is at stake: the lifework of many eminent physicists, both theoretical and experimental; our understanding of how matter behaves at high energies; a possible solution to the dark matter problem, the mysterious particles that cloak ours and other galaxies in the universe; a deeply ingrown faith that nature has an underlying simple structure, somehow coded in an overarching “super”-symmetry; the realist philosophical position that the universe is, in its essence, comprehensible by reason. Lykken and Spiropulu do a wonderful job of explaining why so many want supersymmetry (affectionately called SUSY by its supporters) so badly. There are many questions that we would like to have answers to, questions that cannot be addressed by our current description of particle physics, the wonderfully successful Standard Model. 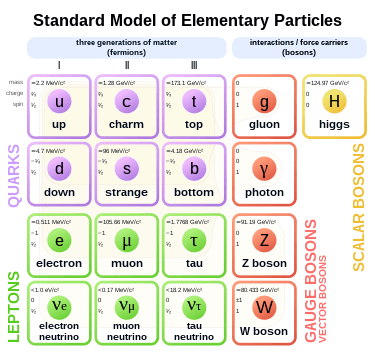 The Standard Model encapsulates all we know so far of the material world: that there are 12 matter particles (the electron being the most familiar) and 12 kinds of particles that transmit the forces between these matter particles (the photon being the most familiar). To these, we must add the most recent particle celebrity, the Higgs boson, found in 2012, and the hypothetical graviton, the particle that supposedly transmits the gravitational force. However, we don’t know why the 12 matter particles are arranged in three families of four members each. Why not six families? Or 23? Physicists like to understand numbers, as opposed to taking them for granted. Also, we don’t understand the vast differences in the masses of these particles; for example, the electron is about 252,000 times lighter than the Higgs. Is this just a coincidence? Or is there a deeper mechanism that can explain it? The other class of problems has to do with the interactions between the particles. The way we picture it, particles interact by exchanging other particles, like two ice skaters throwing tennis balls at one another. However, according to quantum mechanics, all kinds of particles could take part in this exchange, including very heavy ones. This would quickly turn interactions into major warfare, causing effects that are not seen in experiments. So, either these super-heavy particles don’t exist, or there is a mechanism to suppress their presence. This is where supersymmetry makes a triumphal entrance: it has the power to suppress these heavy exchanges, acting like a sort of tamer of quantum effects. In its simpler version, (called “natural” supersymmetry) the theory does a great job of answering many of the questions the Standard Model leaves open. The problem is that in order to be a true symmetry of nature, effects from supersymmetric theories must be seen. In particular, one of its most dramatic predictions is that the number of particles must be doubled: every particle must have a supersymmetric cousin. Of these, most, or even all but one, are unstable and decay very quickly. But the lightest of them should be stable and should be around, with a mass not very different from that of the Higgs. In this case, machines like the Large Hadron Collider (LHC) at CERN in Switzerland should find it. So far, not a trace of supersymmetry has graced the amazing detectors at CERN. The Large Hadron Collider’s ATLAS detector under construction in 2005. 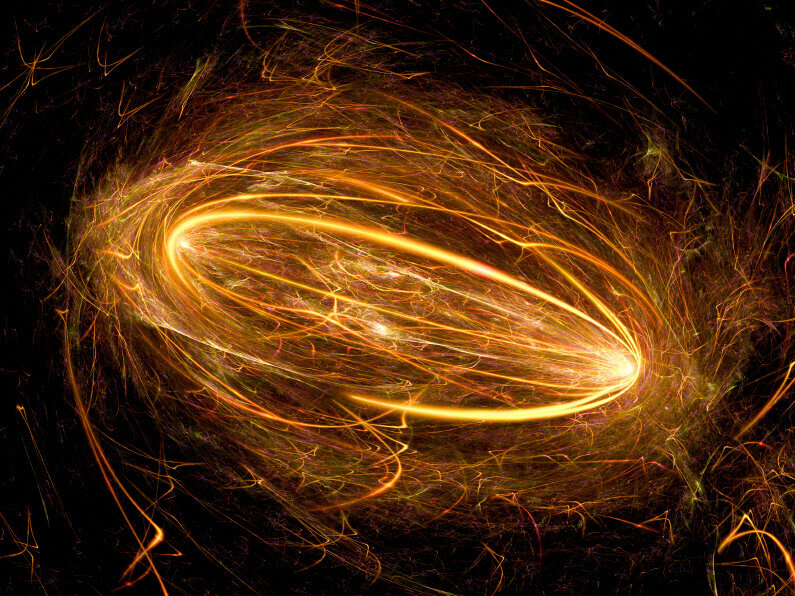 ATLAS is one of the tools physicists are using to try and understand how the universe works. Or the dozens of other experiments spread around the globe hunting for supersymmetric particles raining down from the heavens, something that should happen if they are, indeed, dark matter. Things are not looking good for SUSY. 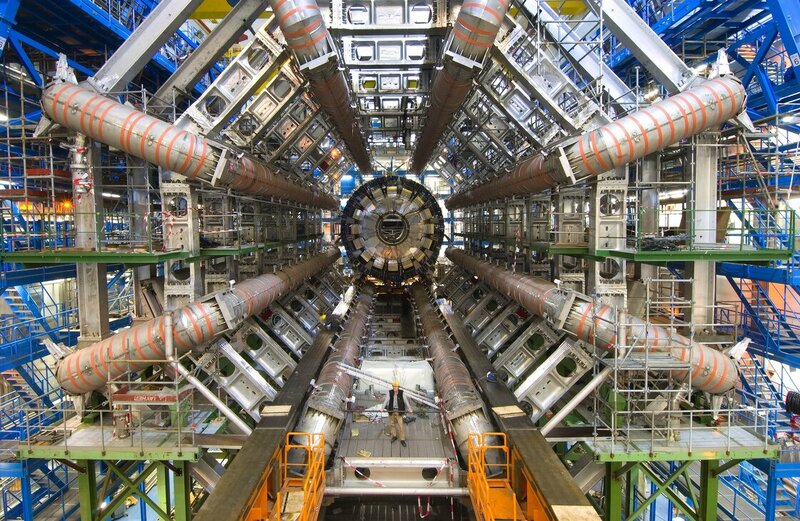 The LHC has a new run planned for 2015 with substantially higher energy. As the energy of the collisions increase, heavier particles can be “made,” out of the conversion of motion energy into matter, as described by the E=mc2 formula. If no supersymmetric particle is found then, physicists will have to make a very difficult decision, not unlike letting go of something you have loved deeply and committed to for a long time but that now is causing more harm than good. The question, though, is how long can you keep on changing your story before you realize the story is just wrong? This is the hardship (and the excitement) of research; we don’t have a path ahead, we need to forge one. And we are not sure of which direction to take, having only inklings that it could go this or that way. Of course it may be that supersymmetry is a symmetry of nature, but realized at energies well beyond the reach of our current machines. This is what Arkani-Hamed was saying. But if this is the case, we need to change the story quite a lot and redefine what it is that we want supersymmetry to answer. Clearly, it won’t do much to help as understand the Standard Model. Theories need to be consistent. But they also need to be falsifiable: this is where theorists do need to be consistent. If you can’t test a scientific hypothesis, what are you doing, exactly? Supersymmetry, beautiful as it is, has the annoying feature that it can always be hidden from testing, a slippery fish you can’t hold on to. Of course, the ultimate judge of all this is nature itself. But a theory that is always hiding from us serves very little purpose as an explanatory scientific device. “Scientific interest in extraterrestrial life has grown in the past 20 years. The field of astrobiology now includes researchers from a wide variety of disciplines — microbiologists studying bacteria that survive in the most extreme conditions on Earth; astronomers who believe there may be billions of planets with conditions hospitable to life; chemists investigating how amino acids and living organisms first appeared on Earth; and scientists studying rocks from Mars are seeing convincing evidence that microbial life existed on the Red Planet. Listen to this engrossing interview at the audio link above. Then, think about helping in this quest by giving the free CPU cycles on your computer(s) to the Public Distributed Computing project SETI@home. Visitthe web site, take a look around. SETI@home was the original project which resulted in the software from Berkeley Open Infrastructure for Network Computing– BOINC on which now run some of the most important scientific projects anywhere on the globe. Visit the BOINC site and see what it is all about.